15 men in the “I Have a Story” all-male film club in Al Mansoura, Jordan advocated for 25 women in their community to receive training on how to make & sell beautiful jewelry. 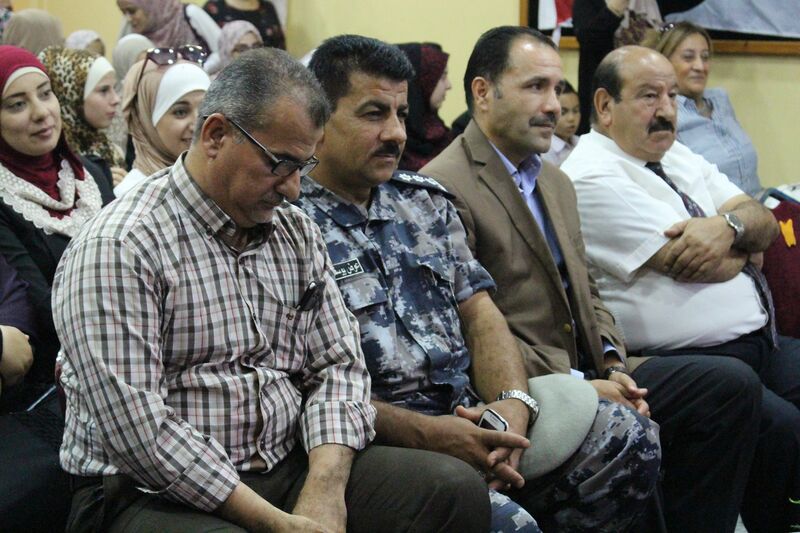 The men surveyed over 400 women in their community in Al Mansoura to determine what vocational training course women would be interested in participating in. After the 15 men were exposed to the many social problems that girls and women face through the all-male film-club, they learned the many obstacles women and girls face- such as elevated dropout rate in schools, child marriage, and the need for financial empowerment training. Over 85% of the women surveyed, ages 18-35, wanted to enroll in a 6 week long, 120-hour vocational training course, which was focused on home and personal accessory design. Although women recognized that there would be obstacles to participate in the course- including transportation and training fees- 87% of women believed their families would support them in taking the course. The accessory training was in partnership with the Vocational Training Corporation at JOHUD (Jordan Hashemite Fund for Human Development) Community Center. JOHUD is the oldest and largest nonprofit in Jordan dedicated to promoting sustainable human development. They believe that the best long term solution to poverty is ensuring that every community member is employed. JOHUD equips women and girls with critical skills to empower them in a globalized market field. 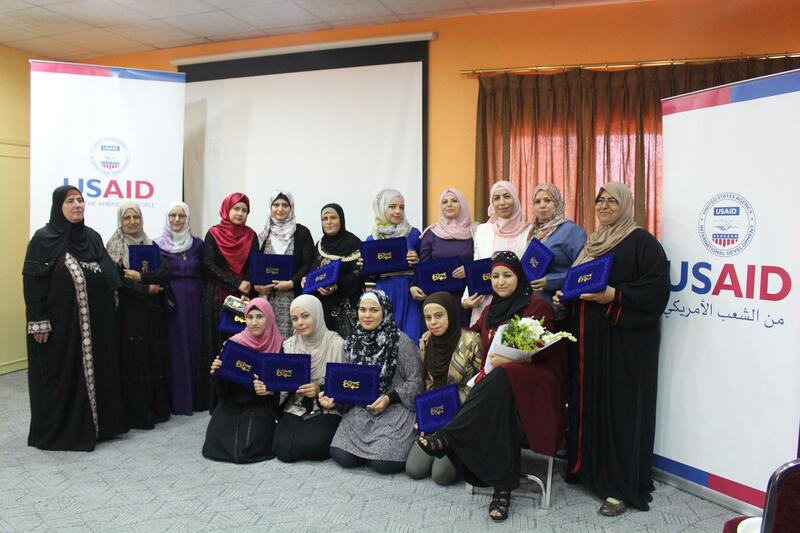 On August 1, every woman who participated in the JOHUD vocational training was awarded a certificate at the Women’s Vocational Training awards ceremony. The awards ceremony was attended by the Deputy Local Governor, Regional Manager for the Vocational Training Corporation, as well as participants and their families. The ripple effects of the 6-week vocational course are deep. The skills the 25 women learned in their vocational training course will empower other women in their community with the self-esteem that comes from personal and financial success. During the ceremony, Vocational Training Corporation announced a commitment to provide women more courses at JOHUD community center. For years to come, women in Al Mansoura will now have the opportunity to empower each other through the creation of jewelry.